Educates about the importance of dynamic movement in child development (age 0-7) from the perspective of bonding, social & emotional development, brain growth and physical health. Features a variety of child development experts including Dr. Bruce Perry, Dr. Suzi Tortora, Myrna Martin, Martha Eddy, Kalila Homann, Bonnie Bainbridge-Cohen, and Dr. Annie Brook and others. Meet ten diverse Board Certified Dance/Movement Therapists who demonstrate the art and science of Dance/Movement Therapy with children with diverse needs in a variety of settings. 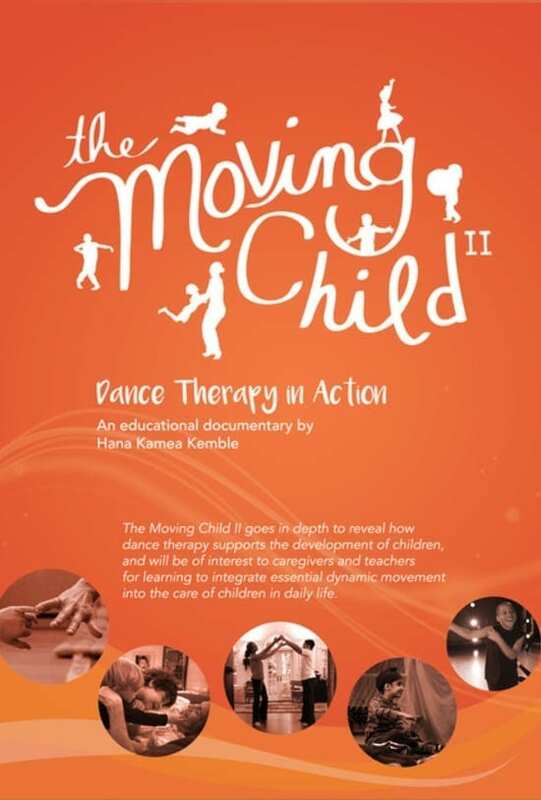 Learn how to support self-expression, confidence, trauma healing, self-regulation, social skills and expansion of movement repertoire to affect a child’s wellbeing. Featuring Bonnie Bainbridge-Cohen, Susan Aposhyan, Martha Eddy, Mariko Tanabe, Maryska Bigos, Annie Brook and others. 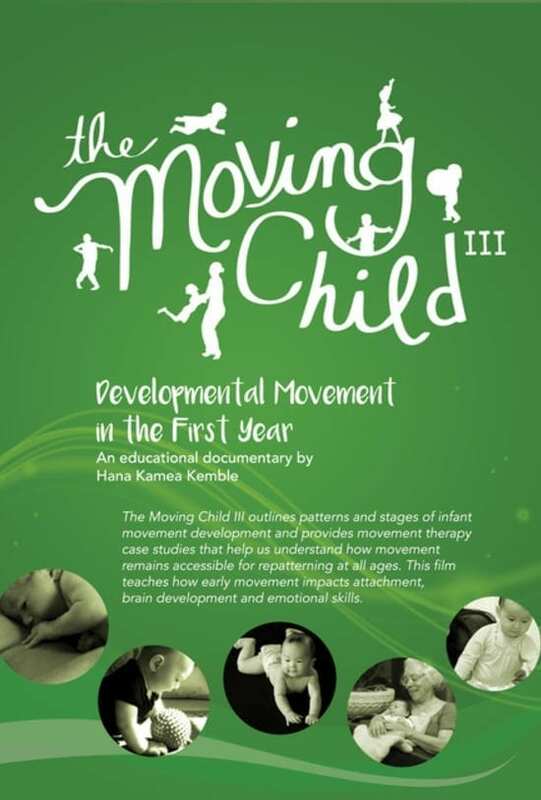 This innovative film outlines the physical, emotional and cognitive importance of the developmental movement patterns to human development, and includes three case studies of how to help babies with challenges. Be My Mirror is a collection of 12 songs written by Hana Kamea and Rocky Gallo to inspire dynamic movement in children, families and classrooms. Buy individual tracks or the full album.